Comment Do you have any questions about this product? 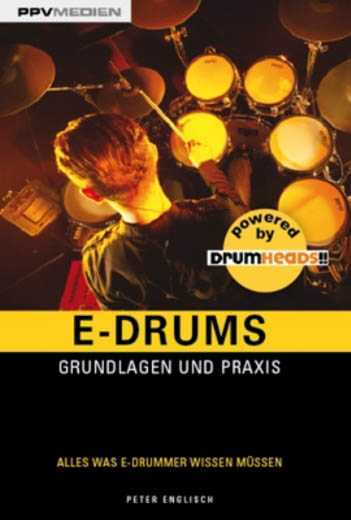 Book "E-Drums. Grundlagen und Praxis"
Please enter these characters into the following text field.